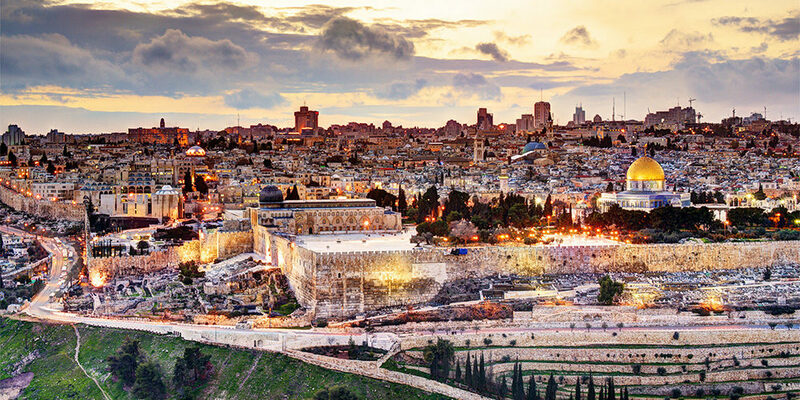 Join Cornerstone Church on a life-transforming journey October 29 – November 8, 2019 as you immerse yourself in the sights, culture, and breathtaking landscapes of the Holy Land! The Bible will come alive in ways you never thought possible; and your daily walk, prayer life, and understanding of Scripture will be forever changed. Click here to view the Pre-Tour Jordan Extension itinerary.